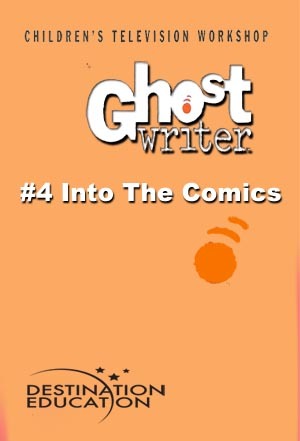 The Ghostwriter team enters a scavenger hunt sponsored by Cosmic Comics. The game turns serious when the kids receive threatening letters and discover that someone is trying to make sure they won’t win the race. Can Ghostwriter and the team unmask the cheater in time?